At the Mans Shop, we specialise in large sizes. We have trousers up to 62″ waist, shirts to up to 21″ or 6XL; our suits & jackets go up to 62″ chest. Knitwear, coats, underwear, belts, socks, shoes and nightwear – all available in very large sizes. 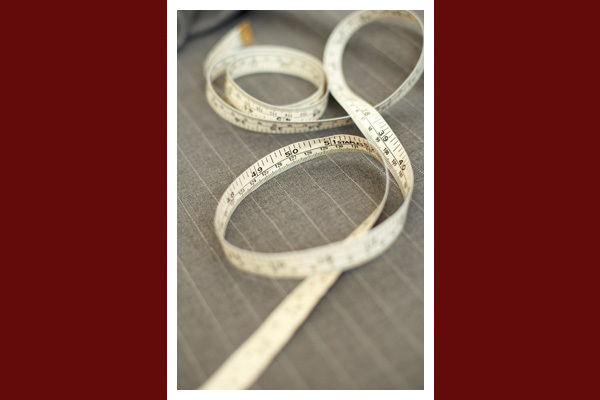 We also have a tailoring service and can have any of our garments adjusted for a perfect fit. Please contact us to find out more about what we have in stock.